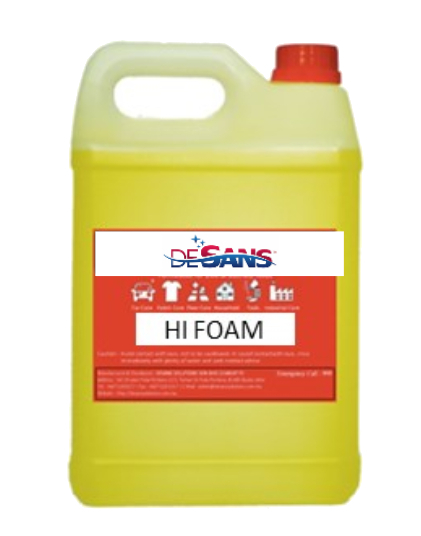 A special blend of professional strength ingredients gives confidence for a maximum cleaning power. Our carpet cleaning solutions are for use in all deep cleaning/ water extraction carpet cleaners as well as killing the bacteria. 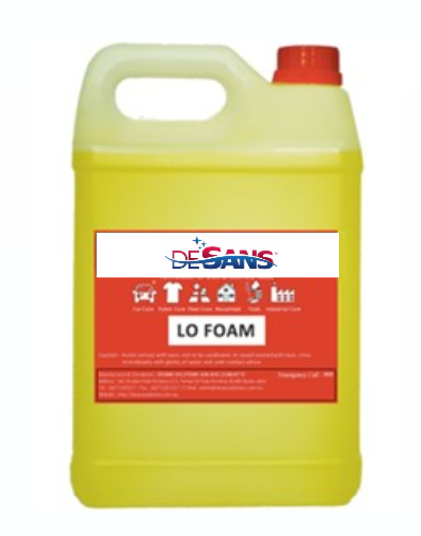 Suitable to use in most carpets & upholstery in removing soil & grease . Most effective used with carpet extractor that has a foam beater or shampoo scrubbing. 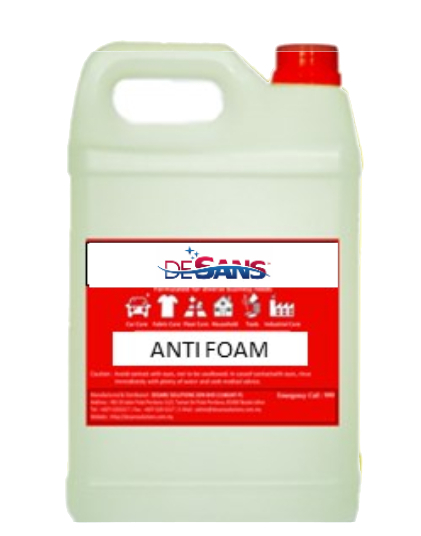 Eliminates unsightly foam in effluent treatment plants. Fully biodegradable, does not interfere with digestive bacteria in treatment plant.